Church hopping. It’s like Jesus hopscotch. With a Buick or Cadillac instead of Nikes or Reeboks. And everyone seems to be playing. Christians jump around from church to church. Hop from one trend to another. 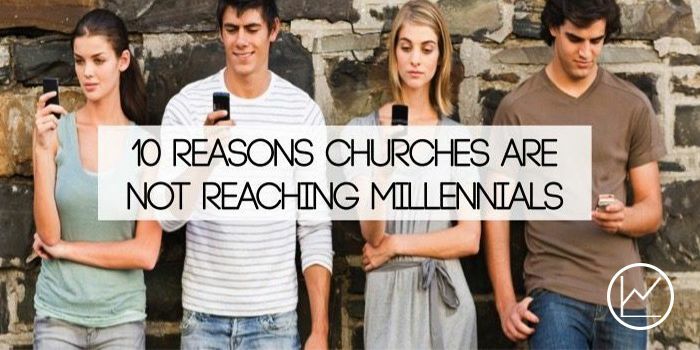 And there are certainly valid reasons to leave a church. But there are many more terrible reasons. Being a minister, I see this firsthand. Especially in the south. Churches are a dime a dozen here. And you can have almost any flavor your heart desires. Like Baskin Robbins…on steroids. Without the sprinkles. So, while I acknowledge the inevitability of church hopping in this culture, I want to push back against this trend. Church hopping is not something God wants or desires from His people. At least not church hopping as it exists in America. It is the product of an over-abundance of churches mixed with a lack of desire and commitment among God’s people. 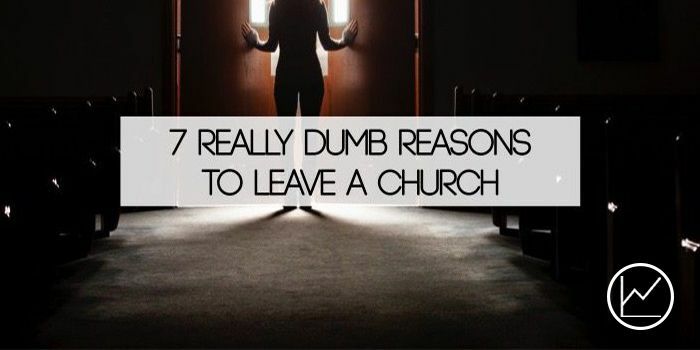 Without further adieu, here are 7 really dumb reasons to leave a church. 1.) The church is too big. Blogger Aaron Loy talks about this idea here. But I have been in conversations with people who cited this as a reason they left a church. Lying below the surface is usually some lack of authenticity or transparency within the particular church. Or the excuse that no one goes below the surface. While these can exist in large churches, I believe they are both false stigmas. And here is why I really struggle with this excuse. Is growth not something to be celebrated in churches? Something is wrong if we do not believe numerical growth is an important metric. 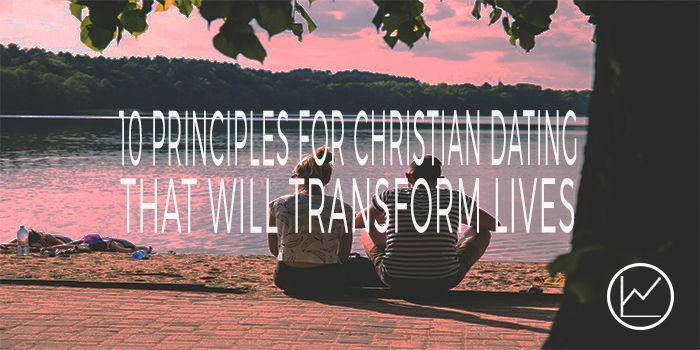 The reason Christians exist is to make disciples. Inherent in our mission is numerical growth. On some level, if churches aren’t growing, the Great Commission is not being emphasized. I praise God for the way He has used men and women to draw many people to Himself. So, don’t be judgmental or cynical towards mega-churches because they have reached people with the gospel. Find a way to go deeper. Find a way to plug in. Those opportunities are present. Find them. 2.) The church focuses too much on materialism and excellence. Unfortunately, many Christians have come to believe excellence and extravagance are synonymous. Also unfortunate is the belief that churches who spend money are too focused on materialism and worldliness. Excellence is something every church should pursue. Passionately. And while excellence does require money, excellence is not extravagance. And many churches who spend money on being excellent also spend large amounts of money giving back to the Kingdom. A church with a nice campus is not necessarily a church that stewards God’s money poorly. Be careful about drawing these conclusions. The church should be the most creative, excellent, well-run institution on the face of the earth. And if your leaders strive for excellence, do not view their pursuit of excellence as standing in the way of the gospel. Praise God for leaders who want to be excellent! Take a look at the world around you. The intricateness of the human body. The splendor of the night sky. The beauty of the mountains. The vastness of the ocean. The God we serve is the definition of excellence! Don’t leave a church because leaders place an emphasis on doing everything really well. They are following God’s lead. The church is full of broken people. And many Christians wake up looking to be offended. It is their default posture. It is crippling to spiritual growth. It is also crippling to the health of the church. Do me a favor. Search through the Bible. Find me a command to leave a church when another brother offends you. Start with 1 Corinthians. Tons of conflict there. Now stop looking…the command is not there. 1.) You can leave the church, which does nothing to promote spiritual growth and Christlikeness. 2.) You can work through the conflict, making you a stronger Christian and likely drawing you and the individual closer as well. You make the choice. But leaving a church because one sinner said something mean to another sinner is a bad reflection of the gospel. If Jesus left us every time we offended him or mocked His name, Jesus would have two dudes left: the Father and the Holy Spirit. So, walk in step with the gospel by pushing through conflict and not running from it. 4.) I attend churches that appeal to my style and where I am in life. One of the sad realities of the church today is the “buffet style” mentality of many Christians. There are so many churches that people are literally going through each church and handpicking the parts they like. If they find something that doesn’t meet their needs, they are gone. Or they just hop between 20 churches. The church exists for the name of Jesus to be glorified. The church exists for the edification of the people of God. The church exists as the vehicle to make the gospel known to the world. The church does not exist to meet your needs. Start getting plugged in. And don’t use the church as your personal genie. 5.) 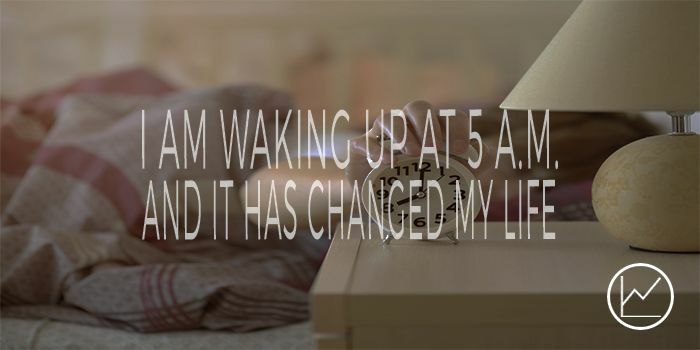 It is time for a change. Think about your statement. Now I have a question for you…Is your statement a product of your flesh or the spirit of God? Hint: answer B is probably not right. I understand being at the same church for decades has the potential to become monotonous. But this is not a reason to leave. Do not allow the sinfulness of your flesh to override the holiness of the Spirit. 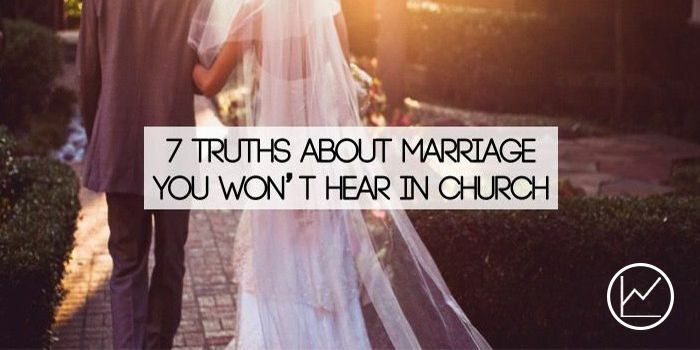 If you believe you must change churches every two decades, you will struggle with marriage. And heaven? The eternity of heaven will be awful. 6.) I do not need the church anymore. Alright…here’s the deal. You’re deceived. Yes, the church has imperfections. Yes, the church could always do more. But being frustrated with the lack of vision or the lack of perfection is not grounds to leave the church. You do need the church. Despite the cultural lie, you can’t persevere through this life on your own. Satan is a roaring lion waiting to devour you (1 Peter 5:8). Want to know how lions attack? They single out their prey. When animals stay with the group, the chances they are picked apart diminish significantly. The same is true with the church. The more community is present, the harder it will be for Satan to destroy your life. Don’t let Satan lie to you. Don’t let the world deceive you. You need the church. 7.) A church down the road is really growing. There is a tendency in our culture to chase the “next big thing.” But here’s the problem. The “next big thing” comes and comes. One week, this church is the “cool” place to be. The next week that church steals the “cool” label. If you run from church to church seeking the next “big thing” you will never plant roots deep enough to have an impact on your community. You will also never be known well enough to expose sin in your own heart. Don’t run from church to church because it’s the cool thing to do. Find the community of people where you believe God has called you to plant and grow. Are there some other bad reasons to leave a church? 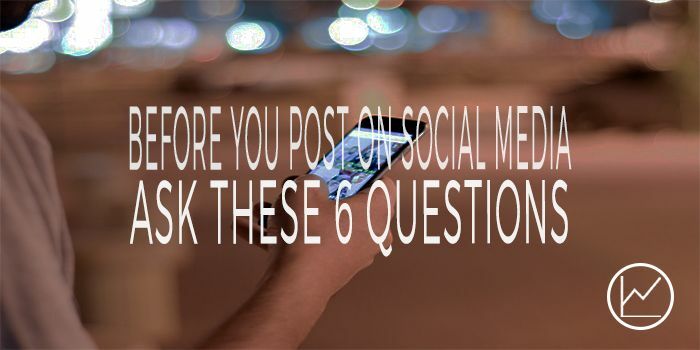 If you have a comment or a question, leave it below. I look forward to your thoughts on this subject. I love you all! To God be the glory forever! Amen!